Lila is the heart and soul of the office. She is the office manager and we refer to her as the Big Boss. She is usually sitting at the reception desk and knows everything about dentistry. She received her dental degree in Iran with Dr. Pourdjabbar. They were in fact classmates. 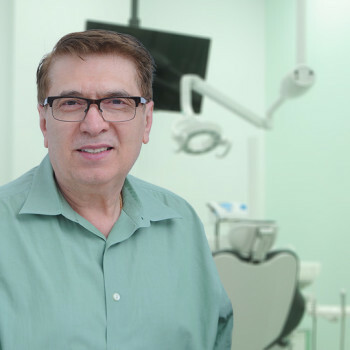 When Dr. Pourdjabbar received his dental degree in Canada, she decided to take care of the family and all the business aspects of the office rather than go back to school. She is extremely kind and approachable so feel free to ask her anything.